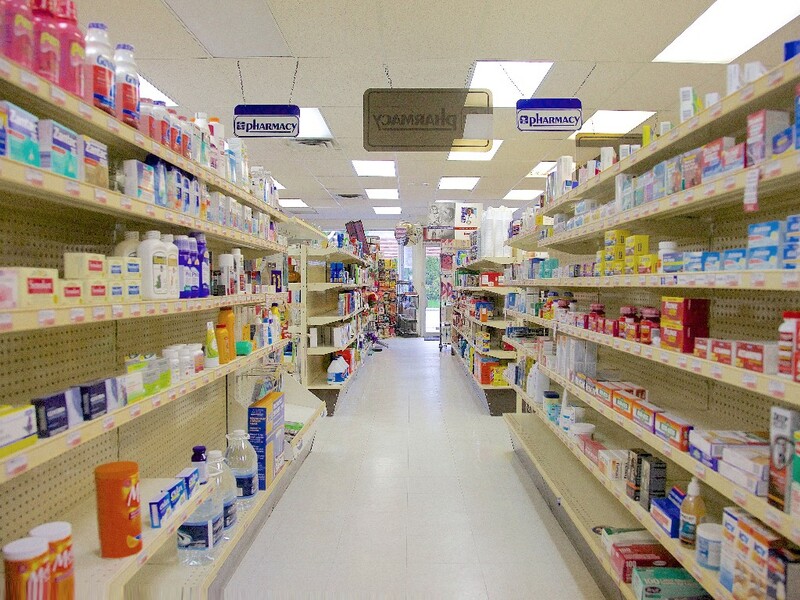 Long standing community focused pharmacy and drug store. 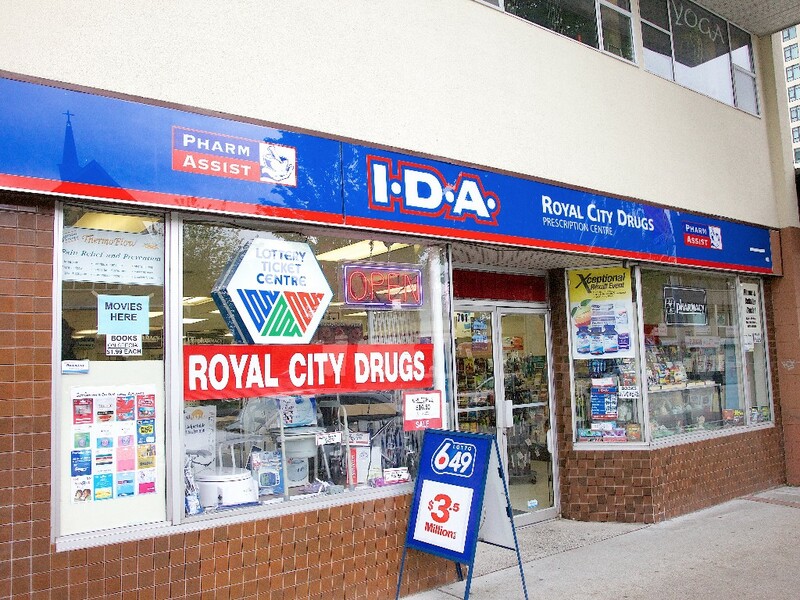 The people at Royal City Drugs are dedicated to helping their customers live their healthiest lives, and it’s reflected in their standard of service and care. 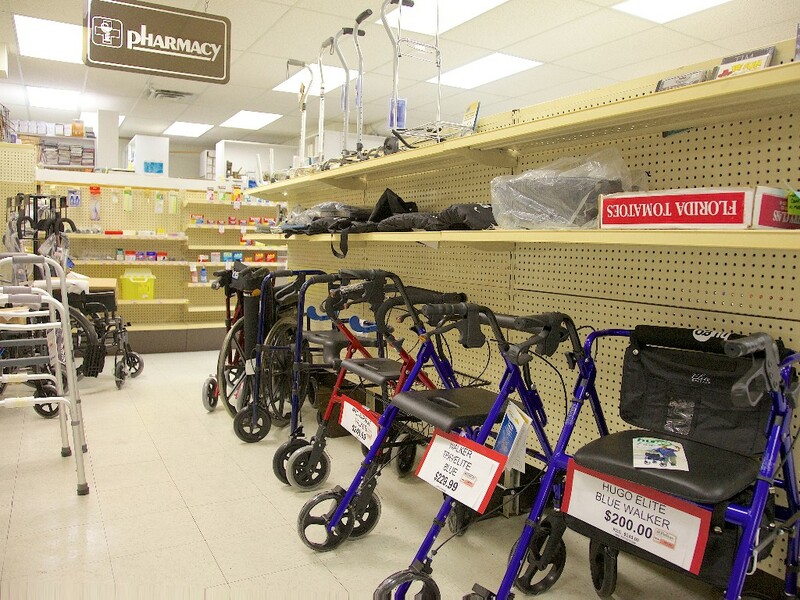 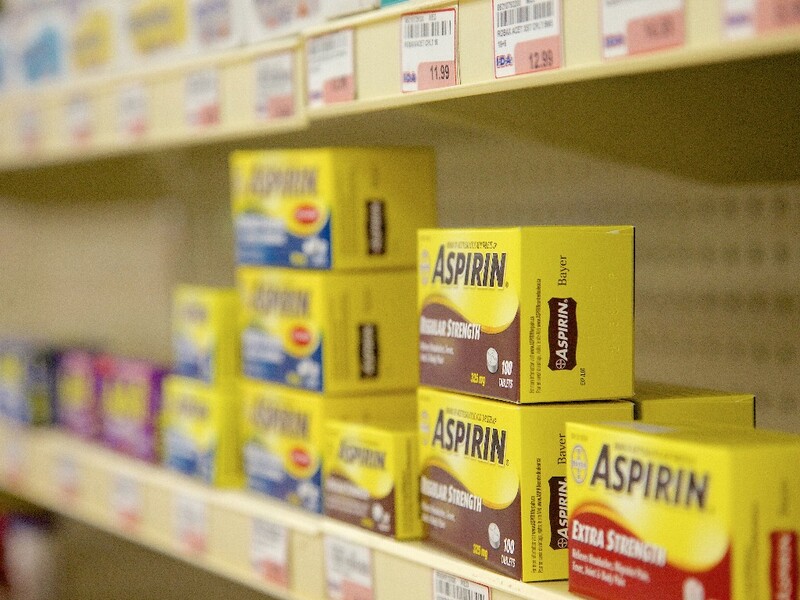 In addition to the regular prescription filling service, they also provide a number of other health products such as mobility aids, support braces, compression stockings, vitamins, wheelchairs, and supplements, and the expert advice to help you choose the right product for your needs. 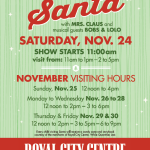 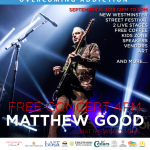 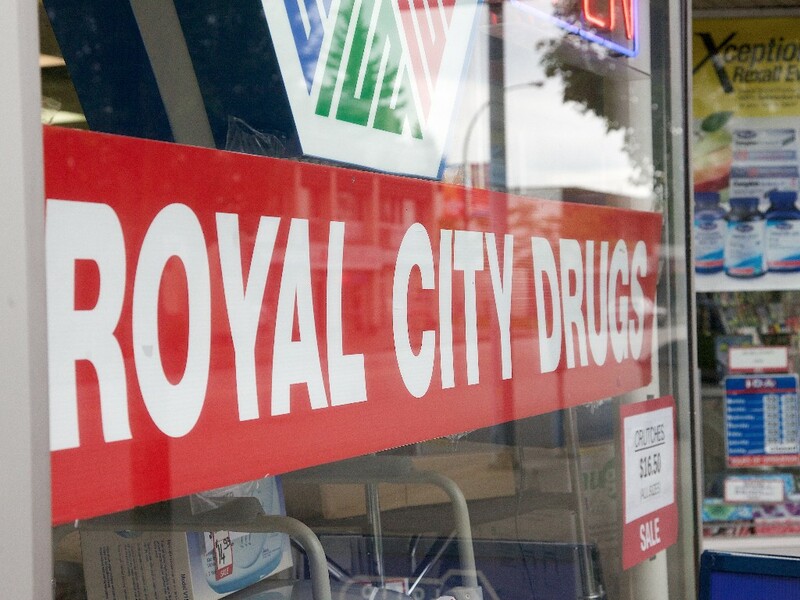 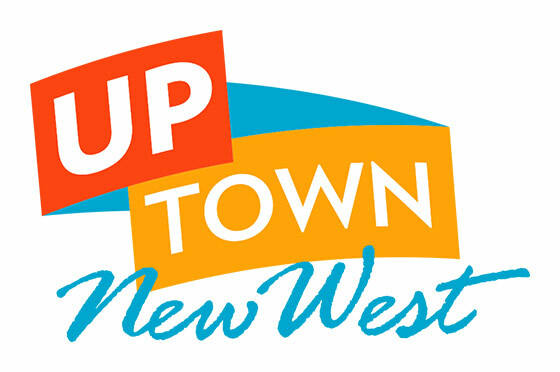 For the past 30 years, Royal City Drugs has supported the health of the New Westminster community, and are committed to continuing that tradition. 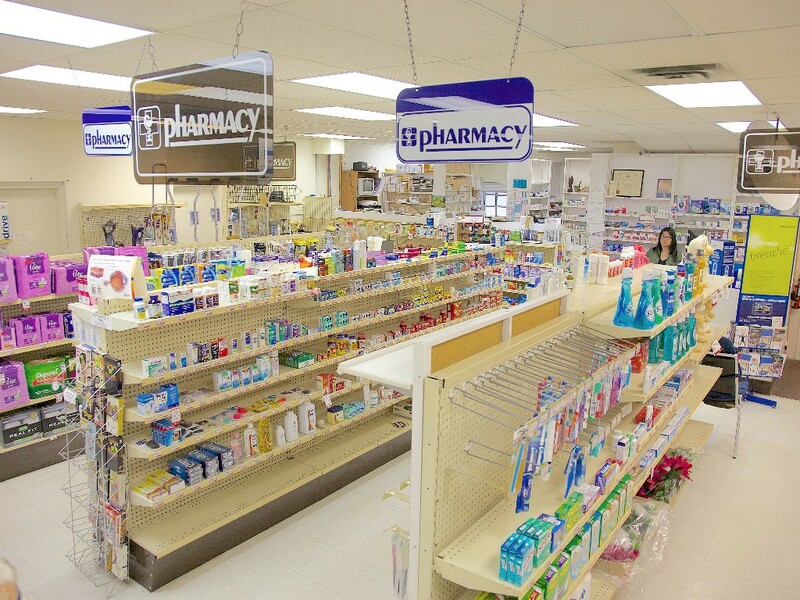 Call or stop by to get your prescriptions filled, or to have a heath related question answered.